It’s been a week. But tonight I am feeling joy. Joyful really with two pups at my side snuggling in while I type. And it has me thinking about the moments in life when joy persists. When it seeps into our soul and stands out in a larger than life sort of way. Tonight I heard a little voice in my head whisper, “Be Alive! 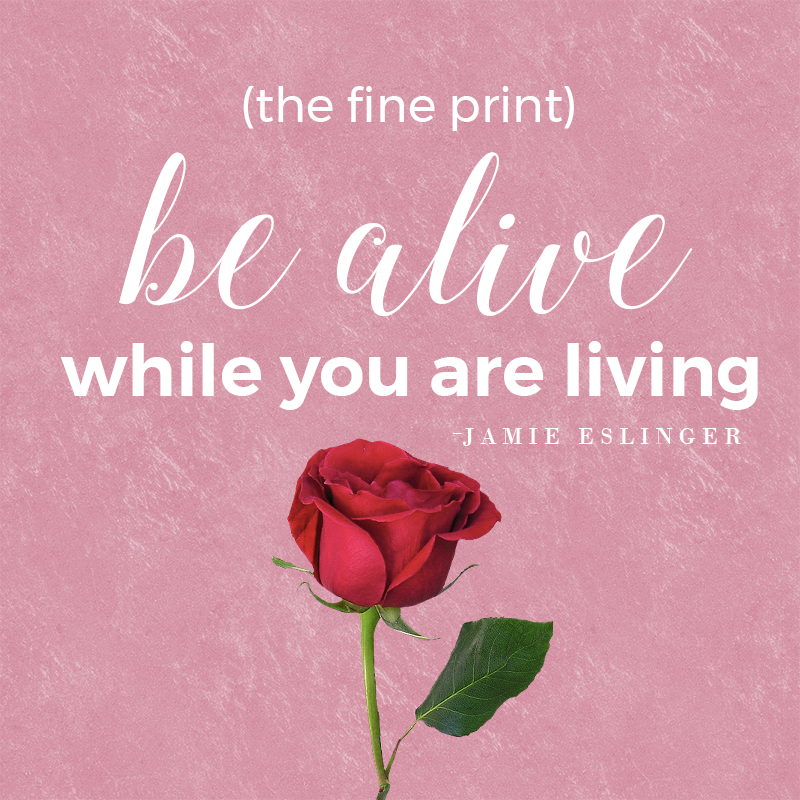 While you are living!” Like a little reminder from beyond. It sounded a lot like my mother’s voice. And it’s just the sort of sage advice she would tell me. So tonight, I’m thinking about being alive. And he most definitely is. But he’s also teaching me that joy comes in many forms. Sometimes it’s the chase of a ball and the bark at a squirrel. Other days, it’s the sheer determination to go where you want to go when you want to go there. And that is the kind of everyday joy that this boy is showing us. To truly be alive while you are living. It’s the fine print of life. And if you think about it, there is nothing more joyful.